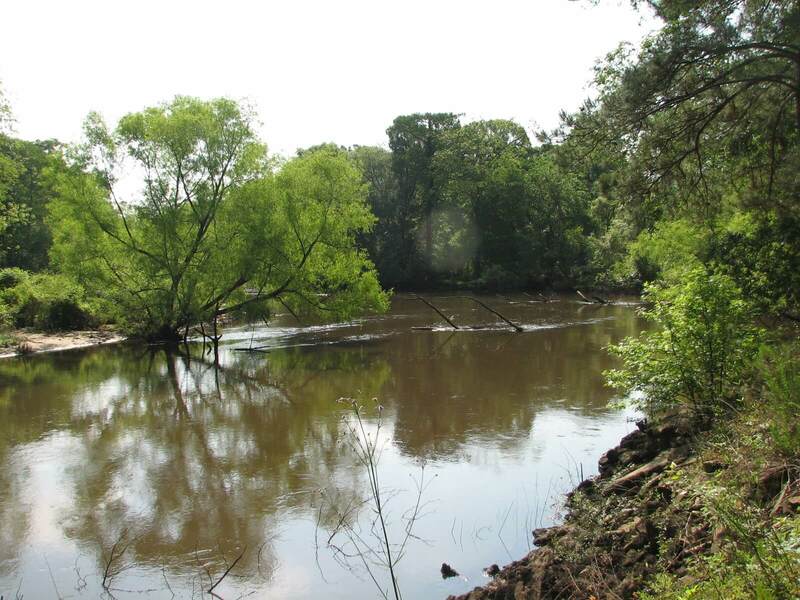 This private waterfront property is located in eastern Bulloch County along the scenic Ogeechee River just 16 miles east of Statesboro. Downtown Savannah lies approximately 49 miles southeast. 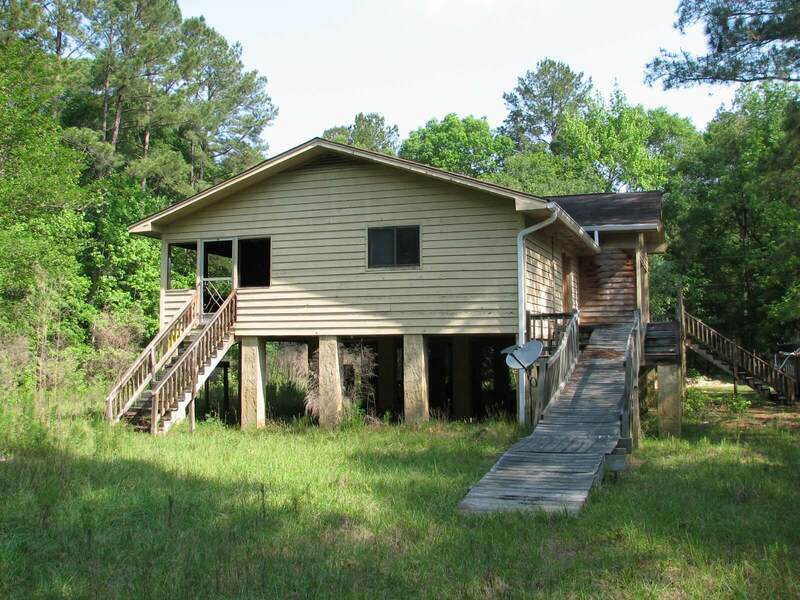 Several small towns and communities Brooklet, Guyton and Blitchton are nearby of quick access for the daily staples. 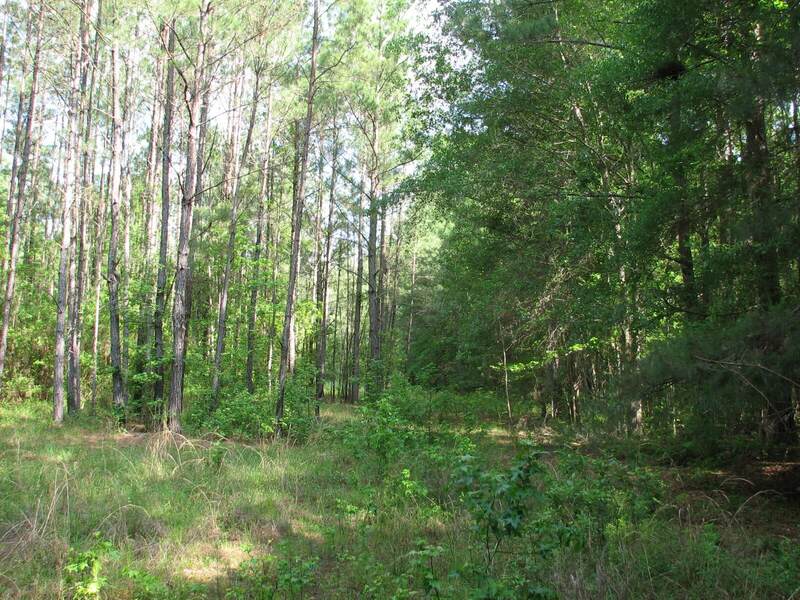 A 13 acre heavily wooded wonderland is ideally situated at the end of Go Bar Landing Road, a paved county road. The property’s nearest neighbor, a small waterfront community called Go Bar Landing bounds the property on the north while the balance of the property is surrounded by a 1500 acre privately held timberland tract providing perfect privacy and opportunity for hunting. 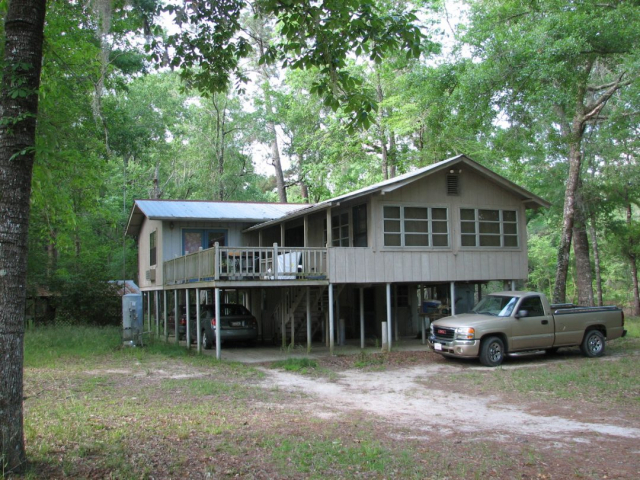 The tract has two river houses; one perched on the riverbank and the second directly behind it with enough room for privacy but assuring a view of the river. 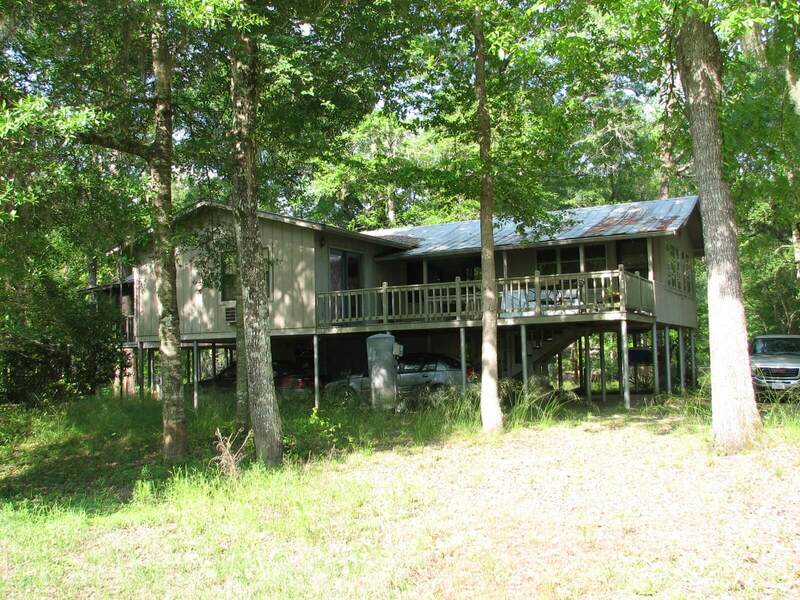 The property has approximately 450 ft. of frontage along the river and a dock on the river. The elevated homes and several small outbuildings provide ample storage for small boats and other recreational needs. 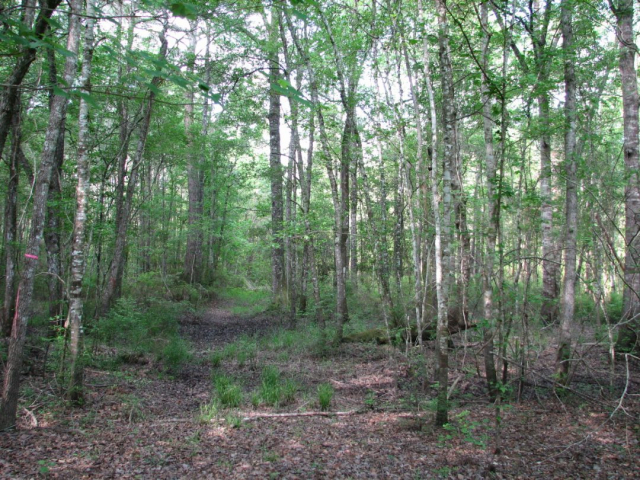 What a wonderfully rare find! The property having been in this family for over 30 years provided joy-filled family gatherings, recreation, and a place for friends to spend weekends. 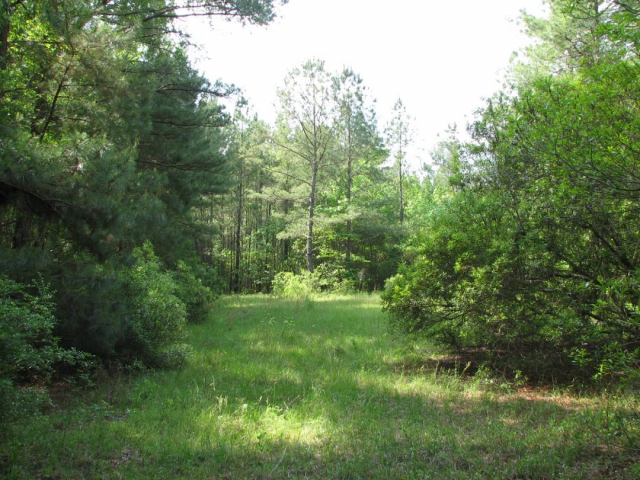 This acreage adorned with mature oak trees, small open areas suitable for game plots is perfect for attracting deer, wild turkey and other small game from its 1500 acre neighbor. 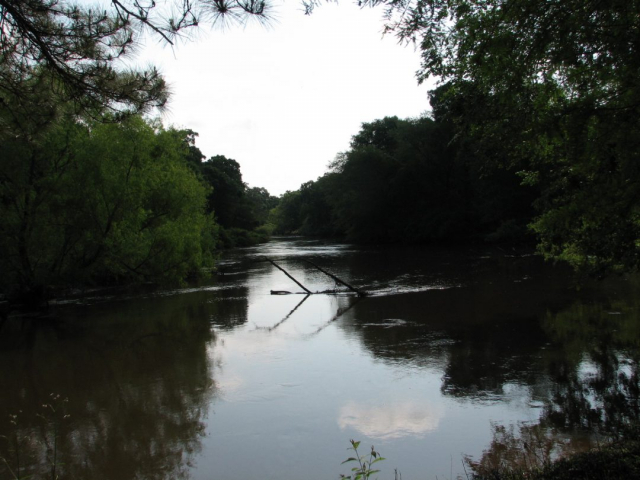 The wild and scenic Ogeechee River’s fishing is second to none in the area for providing numerous species of fish and a great opportunity for canoeing or boating to enjoy the scenes. 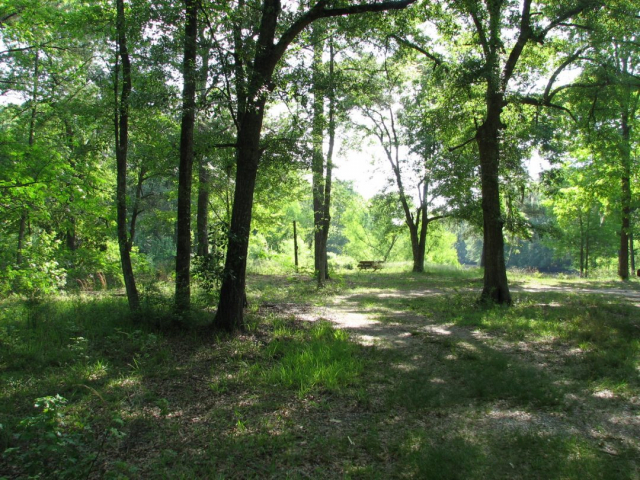 Let us show you this wonderful estate property to claim as your permanent home or weekend retreat and holiday playground.